In the ancient world, terracotta sculpture was ubiquitous. Readily available and economical-unlike stone suitable for carving-clay allowed artisans to craft figures of remarkable variety and expressiveness. 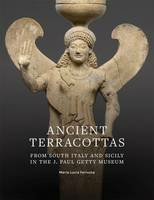 Terracottas from South Italy and Sicily attest to the prolific coroplastic workshops that supplied sacred and decorative images for sanctuaries, settlements, and cemeteries. 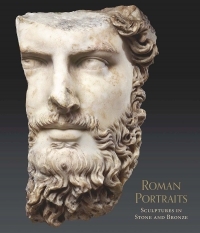 In addition to the comprehensive catalogue entries, the publication includes a guide to the full collection of over one thousand other figurines and moulds from the region by Getty curator of antiquities Claire Lyons. Reflecting the Getty's commitment to open content, Ancient Terracottas from South Italy and Sicily in the J. Paul Getty Museum is available online at www.getty.edu/publications/terracottas and may be downloaded free of charge in multiple formats. 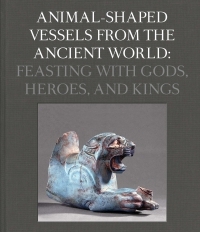 For readers who wish to have a bound reference copy, a paperback edition has been made available for sale. 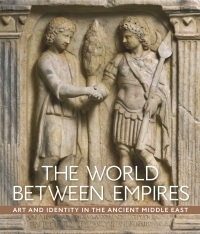 Maria Lucia Ferruzza is an archaeologist in the Ministry of Cultural Heritage and Sicilian Identity in Palermo and an expert in the arts and culture of ancient South Italy and Sicily. Claire L. Lyons is curator of antiquities at the J. Paul Getty Museum and a specialist in Greek and Roman art and archaeology.